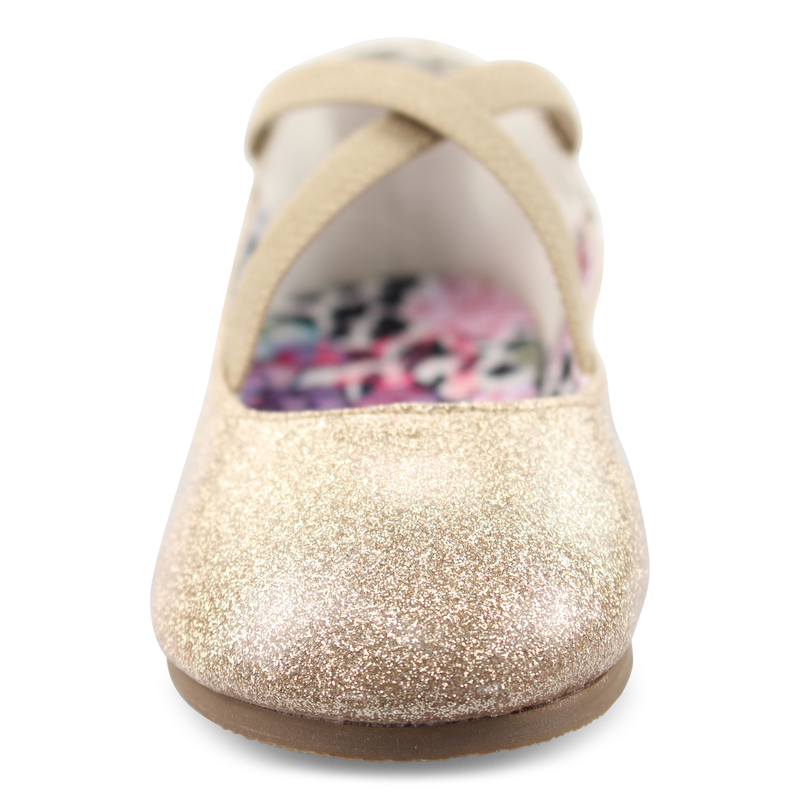 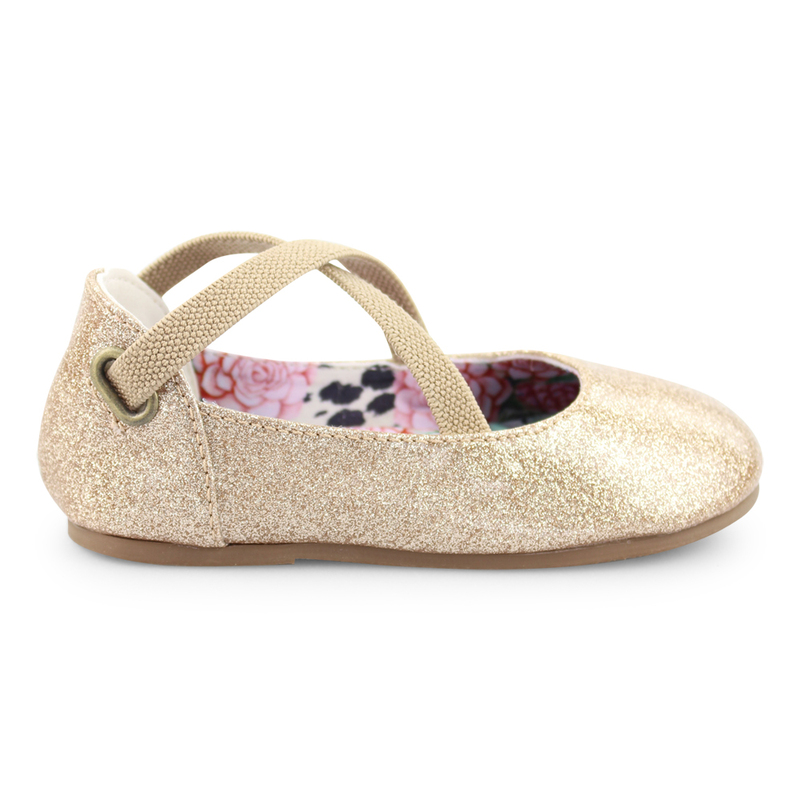 Have your little California girl slide into our most comfortable and casual flat, the Pixi-T! 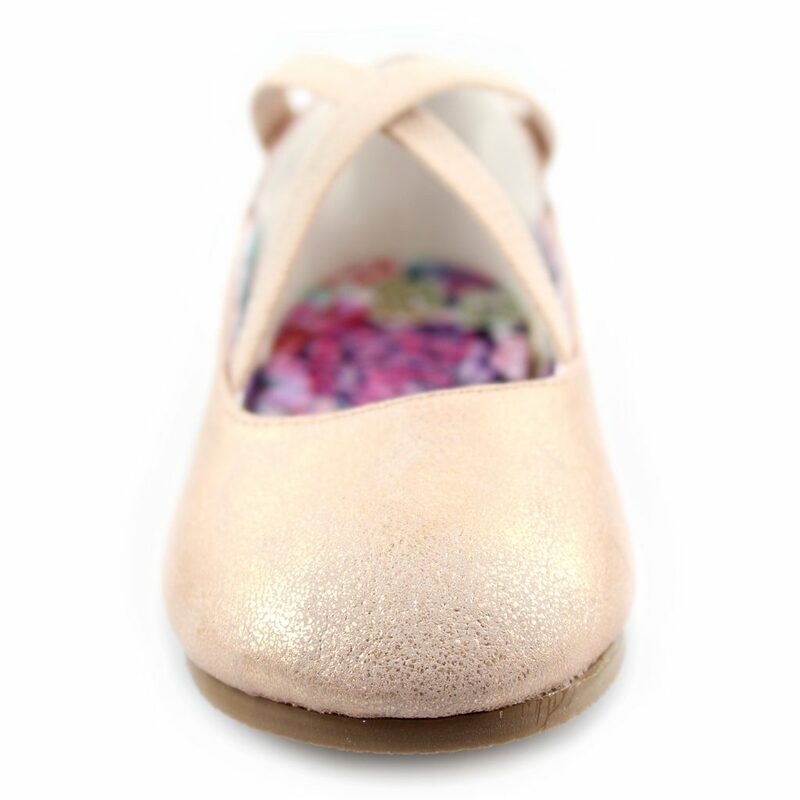 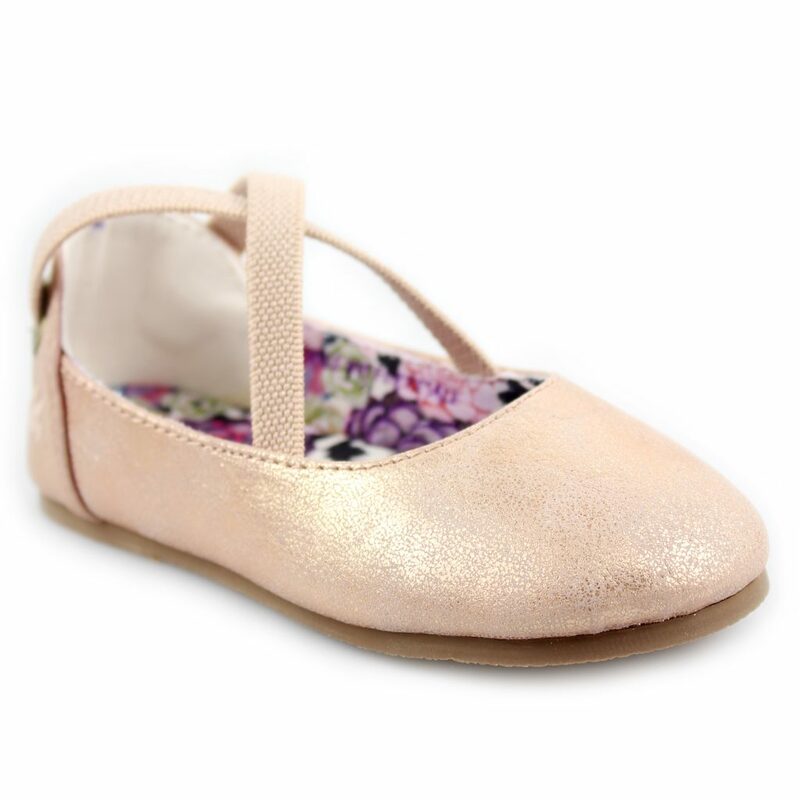 These incredibly comfortable flats feature a faux leather upper, a crisscross elastic overlay around the ankle, and a cushioned foam foot-bed that will keep her on her feet all day long. The Blowfish Malibu Pixi-T is the perfect style for the little girl who’s adventuring in the city or by the sea.